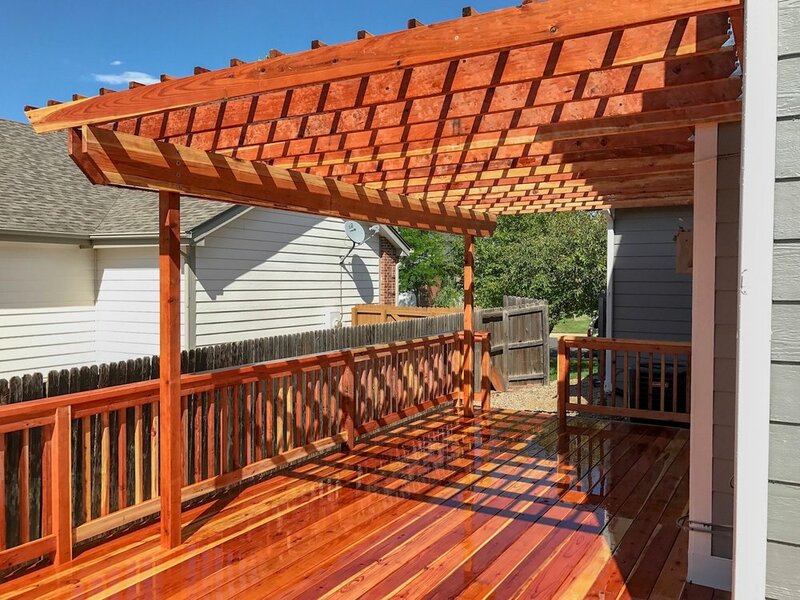 A pergola is traditionally a free standing wooden structure upheld by sturdy pillars and topped with open lattice, which can be left exposed or covered in vines. It can be small enough to create an intimate seating area or large enough to accommodate an outdoor kitchen and many guests. It can also be used to cover and define an outdoor walkway. If you are looking to cover a new or existing patio, your options for design and materials may be more varied than you think. 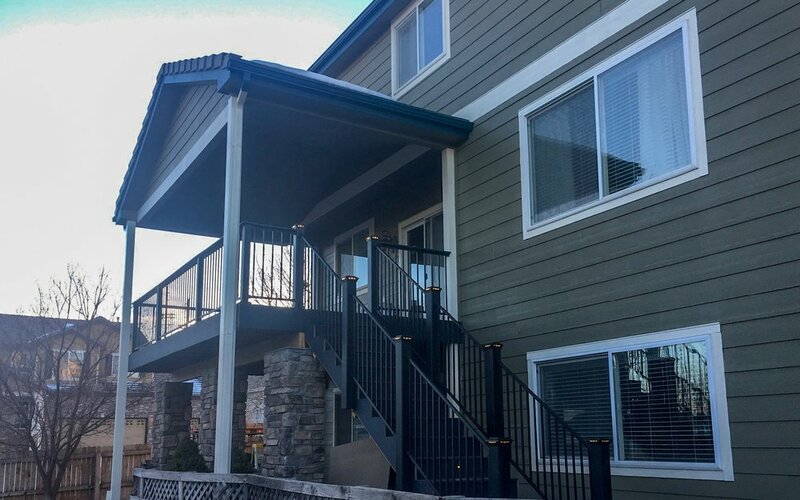 From open lattice for a bit of shade to solid coverage for more substantial protection from the elements, we work with a wide selection of materials and will help you narrow down the choices to find what’s best for you.